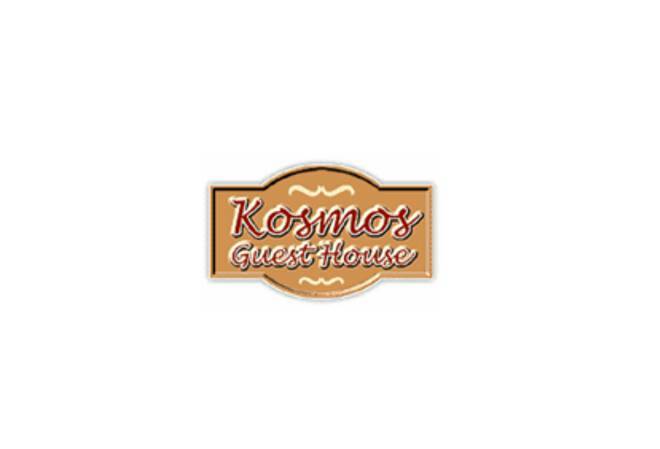 Kosmos Guest House offers an ideal stay-over spot for the tired business man as well as for anyone needing a peaceful overnight stay on route to the ever popular flowered landscapes of the West Coast or the Game parks in Namibie. Your hosts Janni & Pieter will introduce you to Northern Cape hospitality at its best. Breakfast is served during the week. Situated in the tranquil suburb of Hadison Park, the main tourist attraction of Kimberley “The Big Hole” as well as the ABSA park stadium are right on your doorstep. The Kimberley airport is 10km away and the regional Pick ‘n Pay Centre where all shopping amenities are offered is merely 3 street blocks away. Kosmos Guest House boasts 7 fully equipped luxury bedrooms sleeping 1 to 3 persons, each with an on-suite bathroom and own private entrance. The rooms are separate from the main house and all have sliding doors opening into the shady garden, with large pool, lapa (indoor braai facilities) and dining area. TV with M-Net, bar fridge, microwave oven, coffee and tea facilities and fresh towels with complimentary soap and shampoo, are standard items in all rooms. All rooms equipped with DSTV. Secure parking is offered on the premises. Kimberley is a very historical City and Tours of the City as well as the nearby Battlefields, Museums and diamond mines and most popular “Ghost Tour” can be arranged.